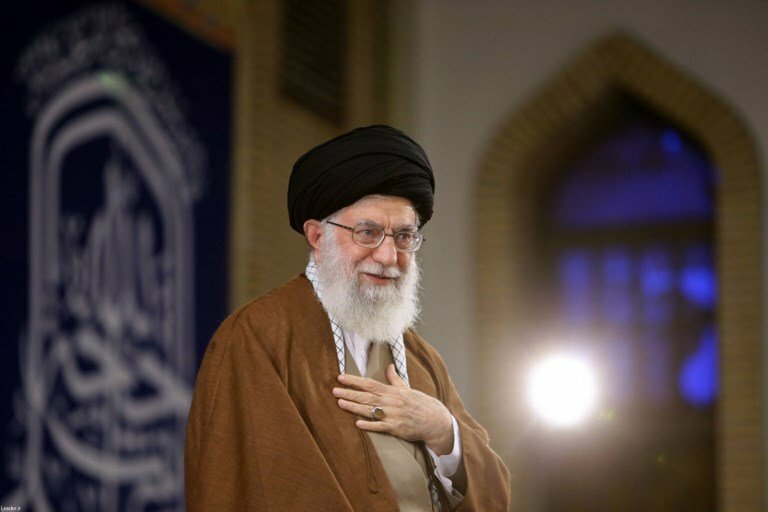 Iran’s expansionist policies have attracted significant attention from some media outlets, politicians and scholars. The regime’s military adventurism in the region has been mainly carried out by the senior cadre of the Islamic Revolutionary Guard Corps (IRGC), its elite branch the Quds Force and Tehran’s proxies, militias and terrors groups across the Middle East. However, Iran’s cyberwarfare program and its direct and indirect implications on global security and other national interests have received less media and scholarly attention. The cyberwarfare program, initiated in 2012, is run by the Supreme Council of Cyberspace, which was formed by an order from Iran’s Supreme Leader, Ali Khamenei. The council, which devises and forms policies regarding cyber activities, has become an indispensable pillar of the IRGC and Iran’s foreign policies. But, instead of employing such advances to lead technological breakthroughs and improve the lives of its citizens, the regime has been exploiting the program to launch cyberattacks and carry out cyberespionage in an attempt to inflict damage on other countries’ financial, security and political infrastructures. It is important to point out that Iran will more than likely attempt to export its cyberwarfare capabilities to its proxies, militia groups and allies. The Iranian regime has previously been found responsible for carrying out cyberattacks against the US and other nations. For example, US banking systems were attacked at an unprecedented level and the online banking sites of institutions such as Bank of America, JPMorgan Chase, Wells Fargo and Citigroup were impacted. US officials stated that the level of sophistication involved pointed to the Iranian government. Recently, the Justice Department also indicted seven Iranian citizens for distributed denial of service attacks against 46 companies mainly in the banking and financial sector. In addition, US intelligence pointed out that the Islamic Republic was behind the “Shamoon” virus, which targeted the computers of Saudi Arabia’s Aramco oil corporation. It is also important to point out that Iran will more than likely attempt to export its cyberwarfare capabilities to its proxies, militia groups and allies. This could have severe repercussions on other nations’ national security interests and financial infrastructures. Finally, Iran’s cyberwarfare program has become a matter of national security for the regime as it helps the ruling mullahs in achieving their foreign policy objectives and regional hegemonic ambitions. The Islamic Republic’s cyberwarfare capabilities are advancing at a pace that needs to be addressed by regional and global powers. The regime has shown that it will not hesitate to attack rival countries through cyber platforms and inflict significant damage on ordinary people, as well as governmental, private and public institutions. It is incumbent on the international community to act swiftly and hold the Iranian regime accountable for its cyberattacks against other governments and their citizens.